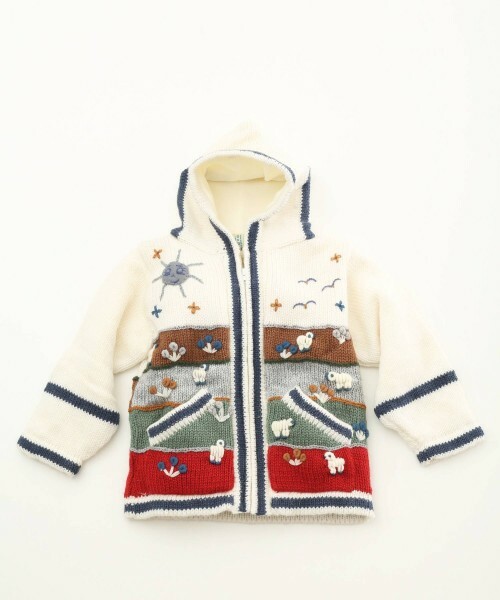 Adorable children's applique cardigan by The Alpaca Clothing Co. 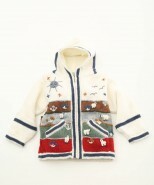 This charming cardigan is lovingly handmade in Peru with the finest attention to detail. 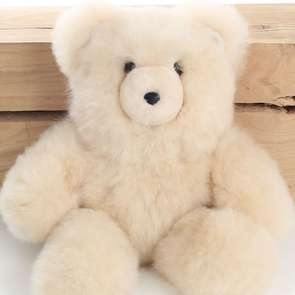 With embroided animals, flowers and more, your child will love talking about the different characters! 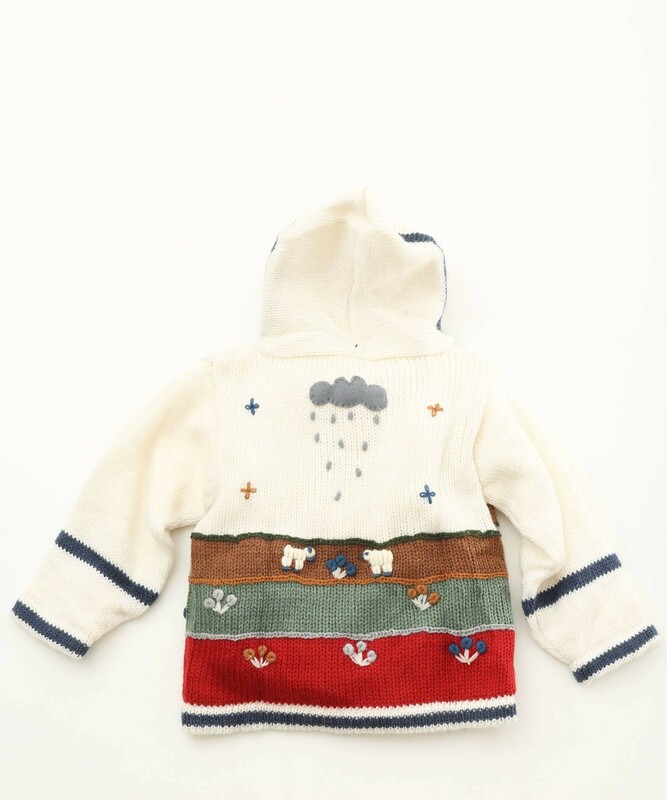 The alpaca and inner fleece lining will keep little growing bodies warm in the sweetest of ways. 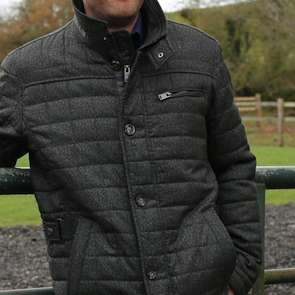 Features zip fastening for ease and a hood for extra warmth. 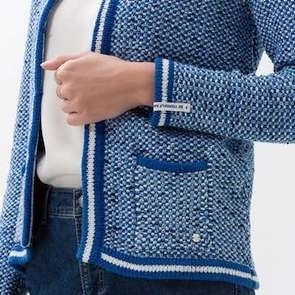 As each of these cardigans are especially unique, the embroided detailing will vary from one to another making each one even more special. 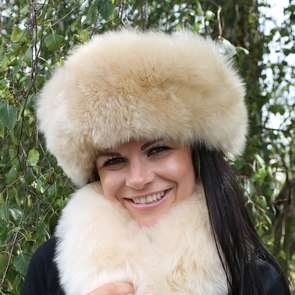 The alpaca is mixed with acrylic to make it easier to wash for busy parents...perfect!